Saima deals with all aspects of Residential Property including sales and purchases of both freehold and leasehold properties. Saima also deals with the purchase of new build properties, transfers of equity and remortgages. 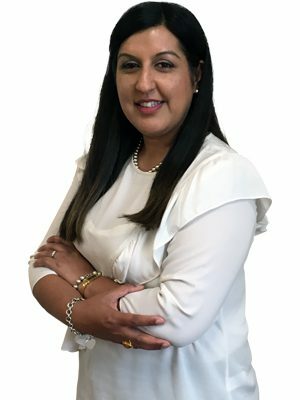 Saima is committed to providing clients with an excellent service and will steer them through the complex conveyancing process in order to achieve their desired outcome. Saima prides herself on being accessible to clients, keeping them updated and communicating to them in the way they prefer. Saima was admitted as a Solicitor in 2004 and is fluent in Urdu, Punjabi and Mirpuri. In her spare time Saima likes to spend time with her young daughter, reading and travelling. If Saima Razaq is a specialist in the service you require, please feel free to get in touch and explain your requirements. Our staff are more than happy to help!